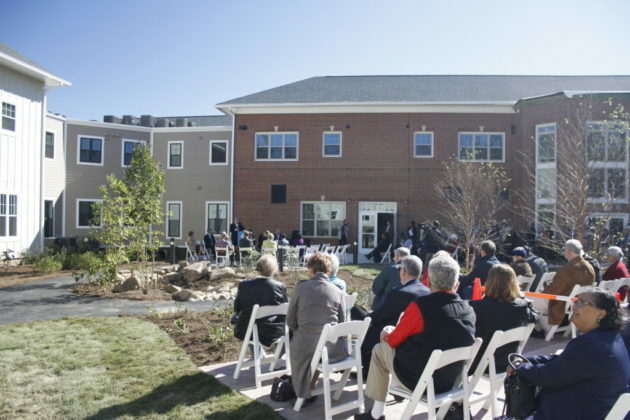 Even The Fallstead’s biggest proponents admitted there were times it looked like the 82-unit affordable housing complex for seniors was never going to open. 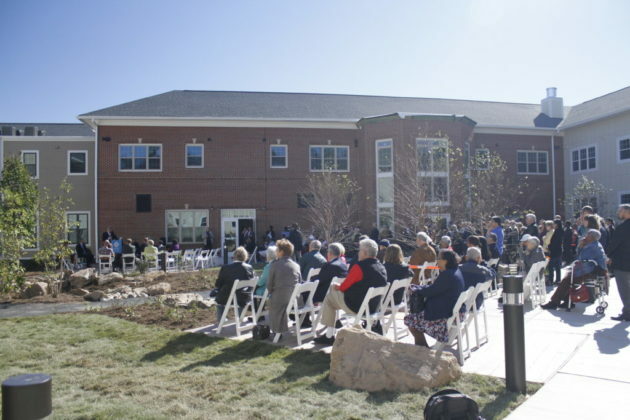 But yesterday (Thursday), after over a decade of planning and struggling to find funding, The Fallstead at Lewinsville Center in McLean opened its doors at 1609 Great Falls Street to the public. 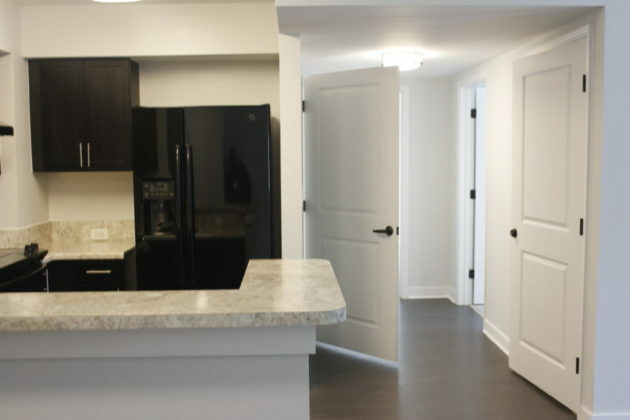 The Fallstead is an independent senior living community, with 72 one-bedroom and 10 two-bedroom rental units available to persons 62 years of age or older with a household income at or below 50 percent of area median income (AMI). 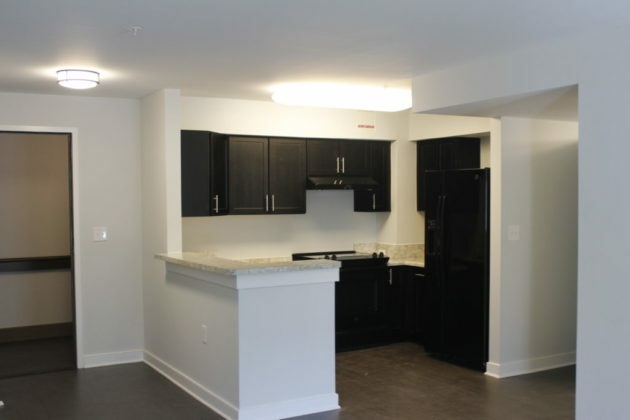 Of those units, 10 percent are fully accessible for individuals with mobility impairments and two percent are accessible for individuals with vision and hearing impairments. In addition, the complex also has amenities like a fitness center, a library, a community garden and more. 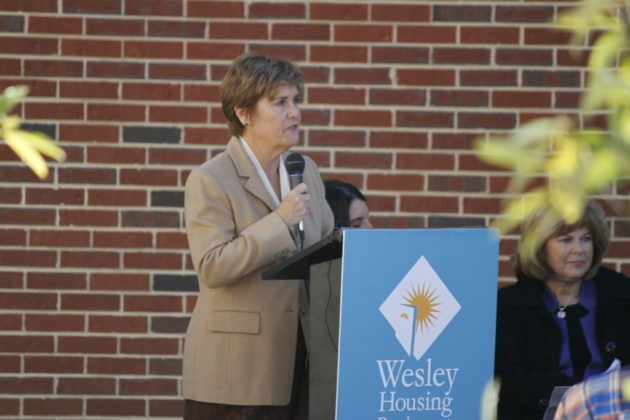 The Fallstead is a result of public-private partnerships between the Fairfax County Board of Supervisors and Wesley Hamel Lewinsville LLC, itself a partnership between Wesley Housing Development Corporation and Hamel Builders. Foust said for years, the cost of redeveloping the parcel of land owned by Fairfax County into an affordable housing facility was not considered feasible. But Foust said that changed as the County looked into developing it as a public-private partnership. At the grand opening, guests, neighbors, and new residents were led on a tour of the facility. Auerbach and many other visitors said they were excited for the Lewisville Senior Center currently under construction behind The Fallstead. The Lewisville Senior Center is scheduled for completion in Spring 2019. Aurora Singletary is scheduled to move into the The Fallstead soon and said she was delighted to walk around and look at the facility. Singletary moved to the area recently from Portland. She said one of her favorite things about the facility — apparently in contrast to her previous housing arrangement in the Pacific Northwest — is the fact that it doesn’t reek of marijuana in every room.